Exciting casting news! 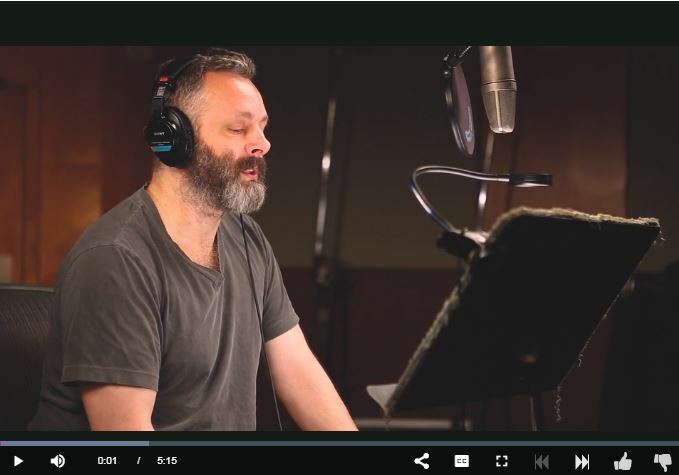 Award-winning actor Michael Sheen (Passengers, Frost/Nixon, The Twilight Saga) narrates the audiobook of Philip Pullman’s THE BOOK OF DUST VOLUME ONE: LA BELLE SAUVAGE! 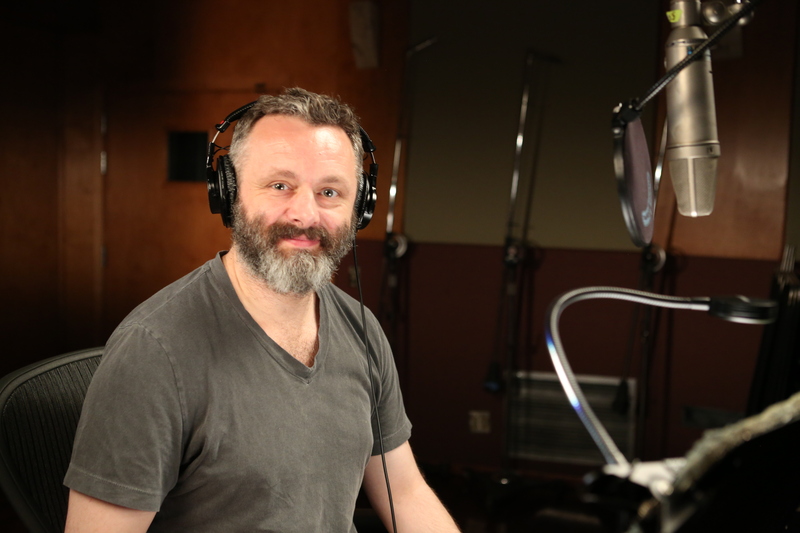 Listen to a clip and watch him read an excerpt in the studio. Sheen, a self-professed His Dark Materials fan, brings Pullman’s legendary world to life almost 20 years after listeners left it in The Amber Spyglass. The result is a unique and unforgettable experience that will delight listeners both old and new. Listen to a clip, revealed by Entertainment Weekly. One of the most highly-anticipated publications of 2017, THE BOOK OF DUST: LA BELLE SAUVAGE will return to the world of His Dark Materials. It opens 10 years before The Golden Compass and introduces listeners to a new hero: eleven-year-old Malcolm Polstead and his dæmon, Asta, who live across the river from Godstow Priory, where the nuns are sheltering a special guest—a baby by the name of Lyra Belacqua. free download of Lyra’s Oxford. The His Dark Materials series, including The Golden Compass, The Subtle Knife, and The Amber Spyglass, is also available on audio narrated by a full cast, including the author himself.